Goran is an experienced healthcare real estate attorney who advises health systems on real estate compliance issues. He also works on various types of healthcare real estate development projects. Providing fair market value and commercial reasonableness analyses in connection with various real estate arrangements and transactions. Goran has experience advising health systems that are under Corporate Integrity Agreements with the federal government, helping them meet their obligations under the CIAs by reviewing and improving their real estate policies and processes, reviewing all real estate focus arrangements, assisting them with correcting any identified real estate compliance issues, and helping them prepare for meetings with Independent Review Organizations. Additionally, Goran has significant experience serving as part of an independent compliance monitorship team that was jointly selected by one of the largest health systems in the country and the U.S. Department of Justice in connection with a non-prosecution agreement that was reached between the health system and the DOJ to settle a False Claims Act lawsuit involving kickback allegations. In this role, Goran has been involved in reviewing the health system’s entire real estate compliance program and making specific recommendations for improvement. Goran also serves as RTG’s in-house counsel and is responsible for the overall risk management for all of the firm’s services lines and the firm in general. 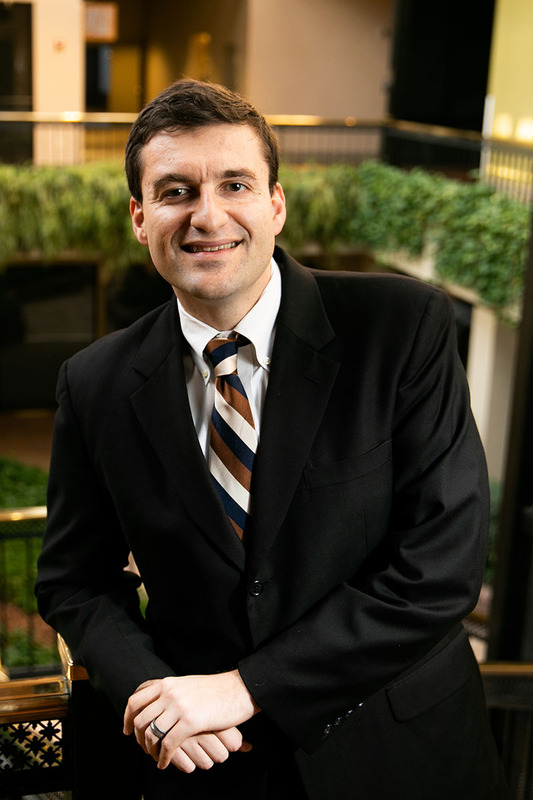 Goran has an AV Rating by Martingale-Hubbell in the areas of construction law and general practice litigation, and has been recognized as a 2015 Mid-South Rising Star in Construction Litigation by Super Lawyers. He was voted by his peers in Cityview Magazine as one of the top attorneys in construction law in the Knoxville, Tennessee area. His affiliations include: J.D. Order of Barristers, Moot Court Board; Member of the American Health Lawyers Association for which he also serves as Vice-Chair of Research and Website for the AHLA Real Estate Affinity Group; and Member of the Health Care Compliance Association. He is licensed to practice law in the states of Tennessee, Georgia, and District of Columbia. He is a licensed affiliate broker in Tennessee. Goran is a member of The University of Tennessee College of Law Alumni Council. He legally represented Susannah’s House, a nonprofit organization that helps new mothers and their newborn babies overcome opioid addiction, in the purchase of their first house where they offer their services.